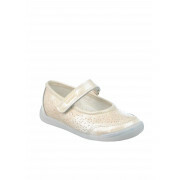 Your little princess will look even more adorable in these stunning patent leather pumps from Pablosky. 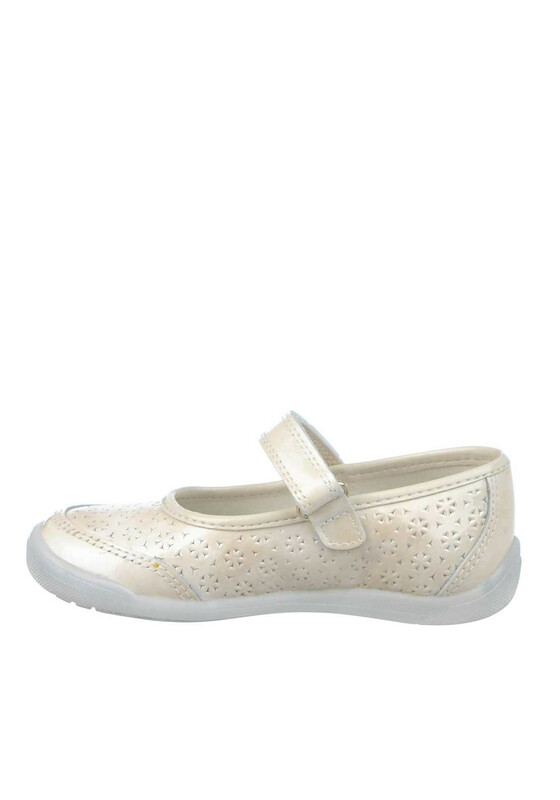 This beautiful beige pair have a stylish cut out design with a branded Velcro strap fastening and a thick flexible shock proof rubber sole. The perfect first pair for your little princess. Materials: Upper- Leather. Lining and Sock- Textile. Sole- Other Materials.